Every now and again, a record comes along that is a musical jolt of adrenaline and seems so momentous that while listening, you can’t help but feel inspired. Maybe that’s why the popularity of Imagine Dragons has breathed fire over the rock landscape in 2012. On February 14, the Las Vegas-based rock group released its debut EP, Continued Silence, which is anything but. Six songs deep, Continued Silence is a foot stomping, anthematic EP rife with visceral guitar riffs, a thunderous bass drum, and towering choruses whose peaks easily reach the stratosphere. Dan Reynolds lays out the lyrics with an acute simplicity, making Continued Silence a record that is remarkably easy to connect with since the emotions are expressed in a manner anyone can relate to. Demons slowly trickles but gains momentum towards a soaring chorus with earth-shattering drums and raging harmonies. It’s Time is playful, with pluckier guitars, but in standard Imagine Dragons fashion, leads to an empassioned chorus about never compromising who you are. Radioactive contains a warped, electronic grind in the background, giving the track a raw, gritty appeal while Reynolds slowly drawls each verse. Continued Silence is for the times when you want to feel like you can conquer the world or rise from the depths to triumph over any obstacle. 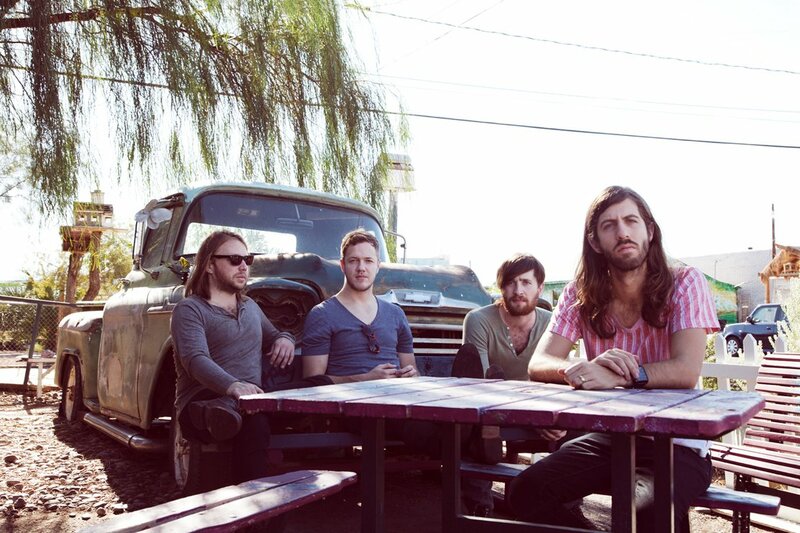 Any physical or emotional challenge you are facing, Imagine Dragons is mandatory listening.